A judicial verdict on an altercation between two citizens four years ago is really not a headline material or even a case study for legal students. Four years; five hearings and finally a judgment that levied a fine of Rs 1,500 hardly sounds like a thriller. 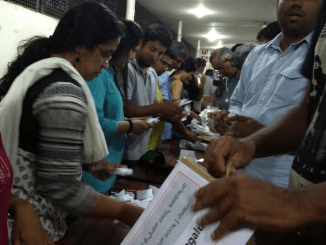 But the matter of Sneha Nandihal versus Gopi actually serves as an important lesson for all those working in the space of citizen civic activism and more importantly doing it as a woman. Sneha, who is the president of the B M Kaval Resident Welfare Association in Indiranagar, is no stranger to aggressive characters in her line of work. At one point, she had garbage dumped at her doorstep in retaliation to some of her suggested measures for garbage segregation. That was a recent one, but nothing like the one that she faced four years ago. In December of 2010, Sneha was waylaid by Gopi, the owner of a plot where an illegal dhaba was being planned. The RWA was fighting against the proposed dhaba since September 2010, and both parties had filed complaints against each other as a result. “He’d make lewd comments, harass us and threaten us indirectly almost every time we were in the same vicinity. 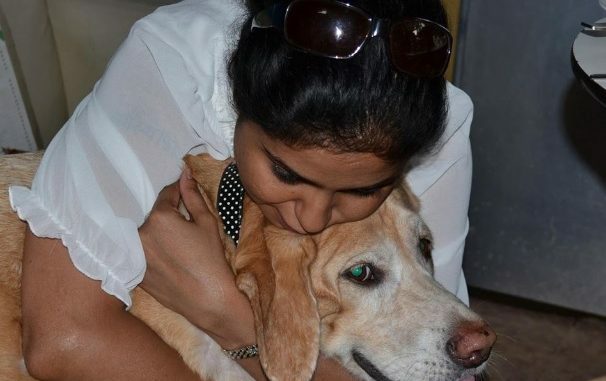 I had been dealing with this for three months!” recalls Sneha. But it was another #metoo moment that was tossed into the basket of previous times. On the day in question, Sneha was walking her dog when the man waylaid her, putting out his hand to stop her from moving away. What followed was abuse and character assassination even as her neighbours watched. She decided to file a complaint against the man with the police but was told by the inspector to go to the BBMP. When she reached out to the DCP East, she was faced with an attitude that would discourage people from approaching the cops – “Your problem is not that serious”. She persisted and finally managed to file and FIR. It is a question often asked of women who are harassed – “why don’t they approach the authorities and file a complaint,”. It isn’t an easy process and is possibly more harrowing than the actual incident itself. “The cops first asked me if I wanted to work out a reconciliation. When I refused, we were asked to come to the court. When we reached there, we had no idea where we needed to go or who we needed to meet. The first hearing was very uneventful going through the motions of witnesses etc. At the second hearing, we had to narrate our side of the episode. But it was the third hearing that I really remember. We were being crossed by the defence and our prosecutor was nowhere to be found! I was asked questions that had nothing to do with the case – Was our RWA registered? Where was the office? I had filed the complaint against this man in a personal capacity. Why did the location of the RWA office come into the picture? I finally had to argue my own side because our lawyer wasn’t around! And that is due process in our courts,” says Sneha. She couldn’t attend the hearings after that and one day out of the blue, got a call that there was a verdict on the matter and it was in her favor. 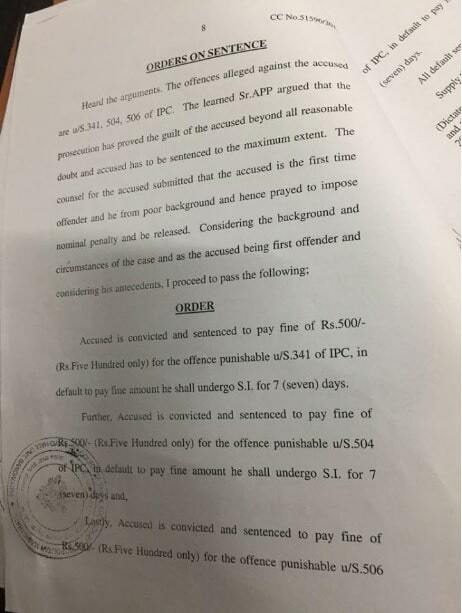 The defendant was found guilty under Section 341 (wrongful restraint), 504 (intentional insult with intent to provoke breach of peace) and 506 (criminal intimidation) and asked to pay a fine of Rs 500 for each of them. It may not seem much after four years, but Sneha couldn’t be happier. “It isn’t about the quantum of fine of punishment that is important. It about the fact that there is a verdict in our favour and it is in our favour. The process isn’t easy. But if i had to file a complaint and do the same thing again, I would absolutely do it. The time taken or the verdict given hasn’t deterred me. This whole ‘swalpa adjust maadi’ attitude is what we need to challenge and give our institutions a chance,” she says. But the one thing she is also clear is not to look at it as a victim because she is a woman. “I filed the case against harassment while doing a job I have been elected for. As a woman, we do face this a little more than others. But I don’t want this to be only about gender. This is about ensuring we fight for our rights, regardless of being a man or a woman,” says Sneha. 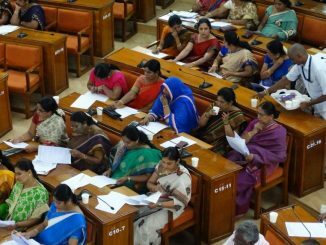 BBMP councillors are paid Rs 7,500 per month. They are also paid Rs 400 per council meeting. There were 150 council meetings held in last five years. Finally,jujstice prevailed. Courage is the hall mark. Weldone,Snehs.